Instilling manners is always a work in progress. One fun, non-confronting approach is to read picture books together. I’d like to share some books we have enjoyed together. *For my local friends these are all available at our library. 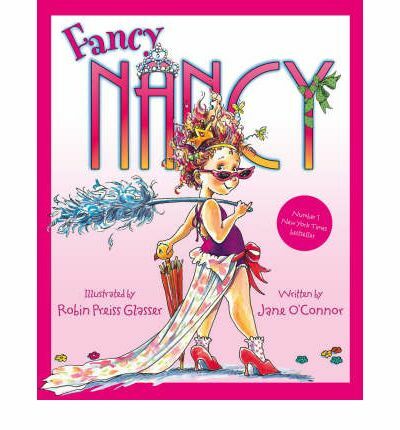 Nancy is determined to teach her family to be fancy, they are rather ordinary. 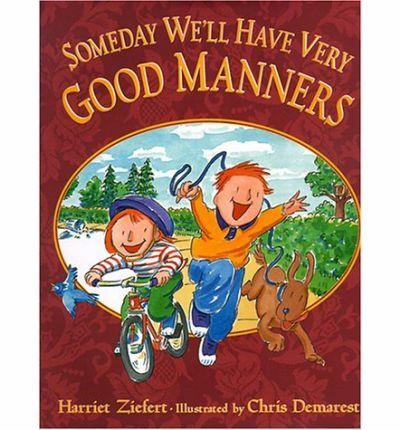 Deals with politeness, manners and courtesy in several different situations. Lighthearted but clear message. 3 Stars. Fun, ‘tongue in cheek humour’. We have checked this book out periodically for years. Written for the young pre-schooler in a simple way. 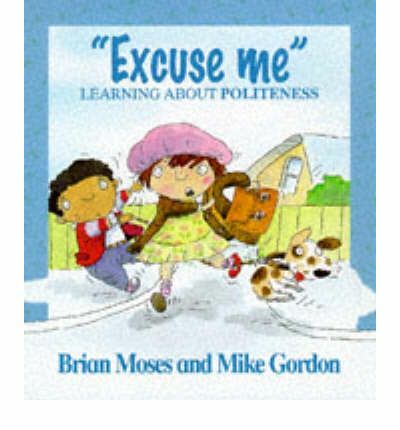 Helps children understand showing kindness and respect for others makes it enjoyable for all. 3 Stars. 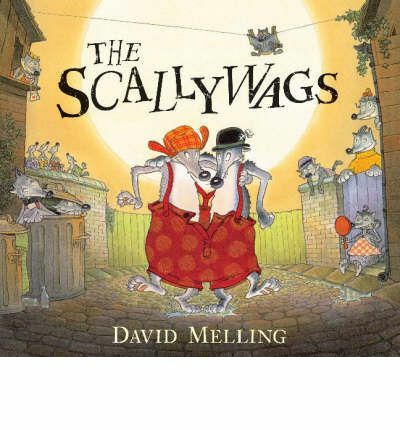 The Scallywags throw their food and nibble on napkins, due to their shenanigans they lose friends. They decide it may be time to practice manners. Humorous fun. 4 Stars. In the beginning the dinosaurs burp, belch, and display all kinds of other inappropriate behaviors during meals. 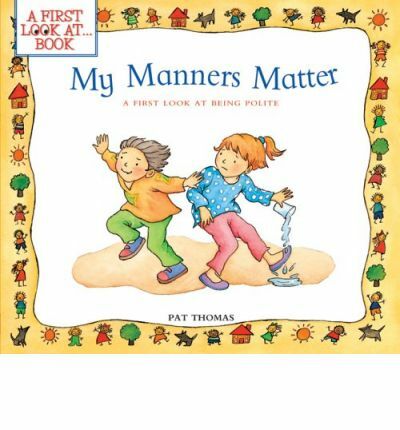 Towards the end of the book correct manners are displayed. Humorous. 4 Stars. Ruby receives a card inviting her to have tea on Sunday with the Queen. Family members, teachers, and friends remind her to adhere to various social graces such as saying “please” and “thank you,” not interrupting, and chewing with her mouth closed. 3 Star. Simple book about taking turns, helping and listening. Bright pictures. 2 Stars. Not a picture book, but a book with games, activities, role playing and fun ways for every day of the year. 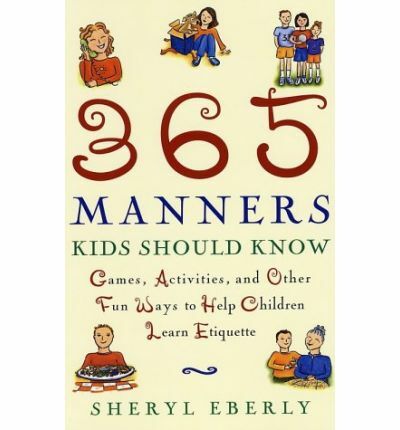 Excellent ideas in how to help children learn etiquette. 5 Stars!! 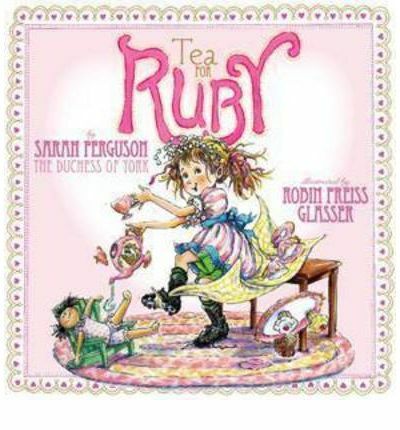 We would read and discuss each day’s ‘manner’ over the tea table. This is on my wish list to purchase. *Don’t forget I always keep a running lists of books over at Aussie Book Threads. Thanks for this list– it's very helpful to me! Thanks for sharing! 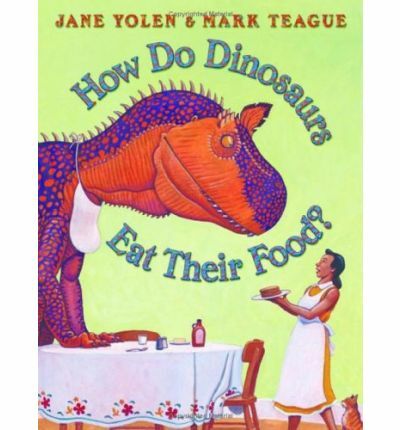 We have two of those dinosaur series books. What a great idea! So glad to help Sarah!